Prague is one of the most cultural centers of the central Europe, flourishing by the Gothic, Renaissance and Baroque era. 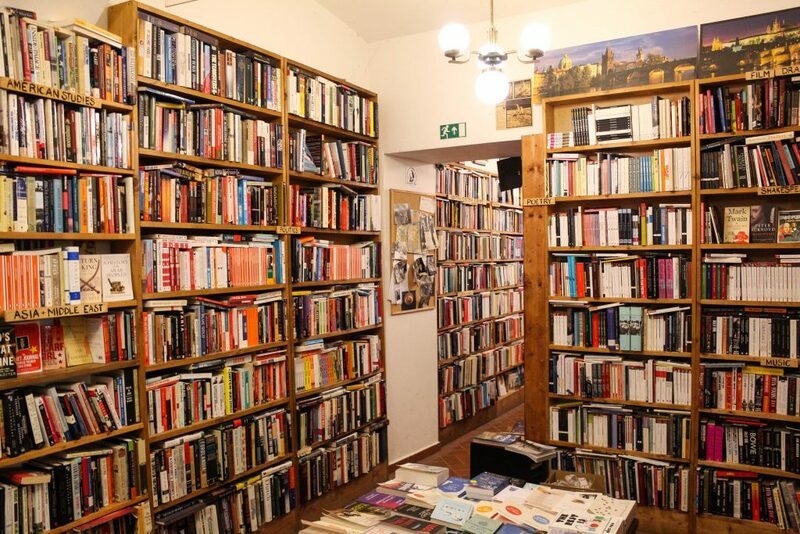 Prague offers numerous options for visit art and cultural spaces. [Read my article about my trip in Prague here]. 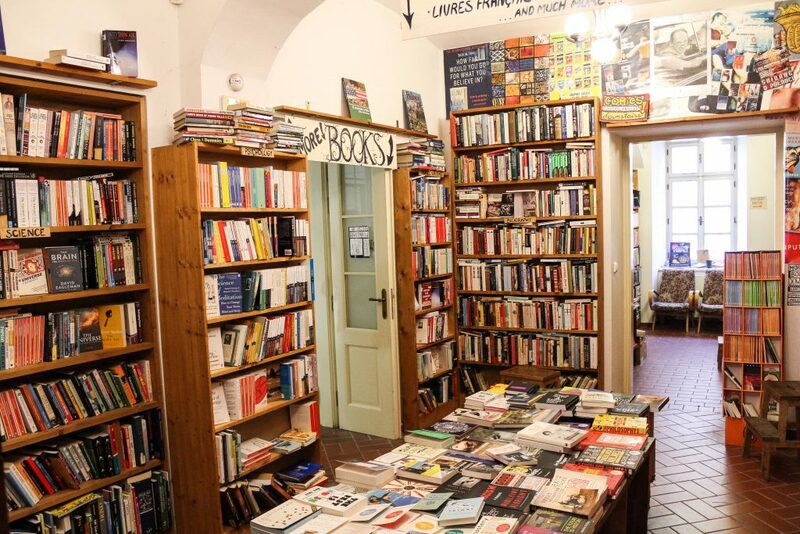 I visited three of the most beautiful bookstores in Prague, which they are hidden little treasures in their bookshelves. All of them have the characteristic of vintage style. First stop, the Shakespeare a Synove (Shakespeare and Sons) in the Old City. Located in the most picturesque historical roads with colored buildings, Mala Strana. 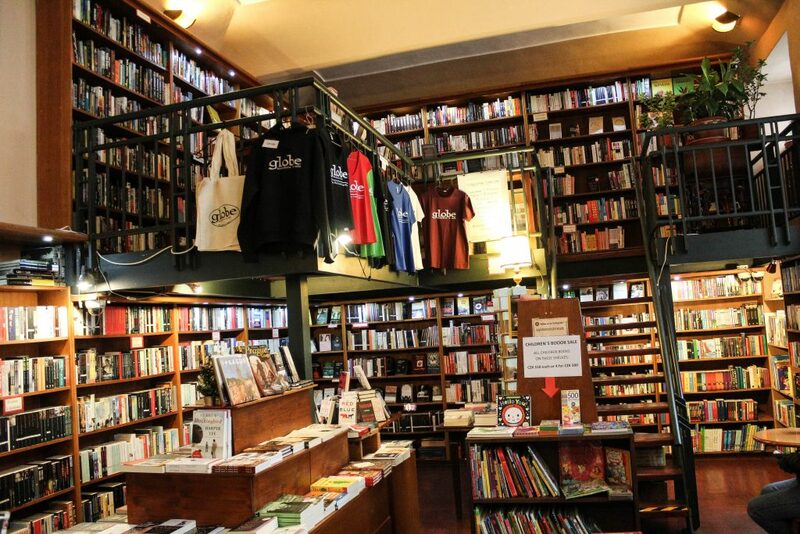 The company Shakespeare and Sons founded in 2002 and has more than 20.000 titles in its collection, in English and other foreign languages. During your visit, don’t omit to go down to the lower floor where you can sit and read in quiet. You can refer to the book catalogue here. The next stops are from the side of New Town, in the commercial area of Prague. In Praha 1, is located the Antikvariant Kant, in a 120 m2 space. Filled with books from the philosophical, political science, arts, music, history, anthropological fields and many more. 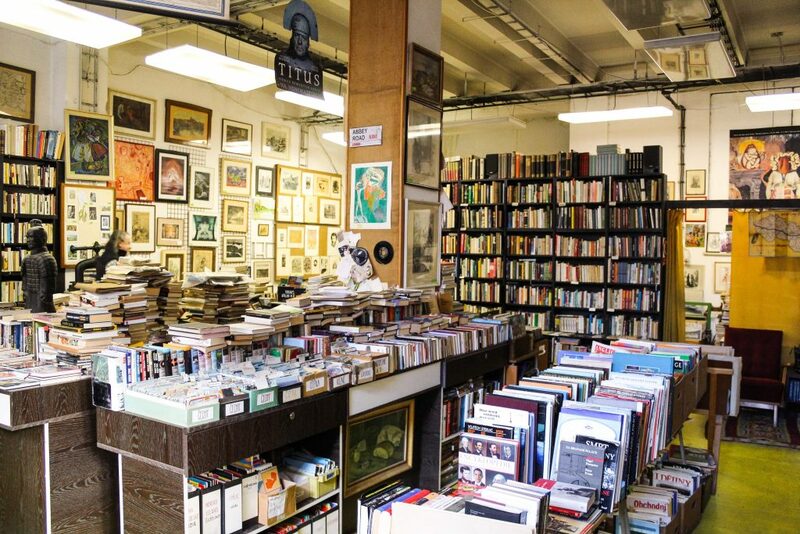 The walls of the bookstore are decorated by paintings, sketches and prints of various artists. One visit will initiate you into the books’ world. 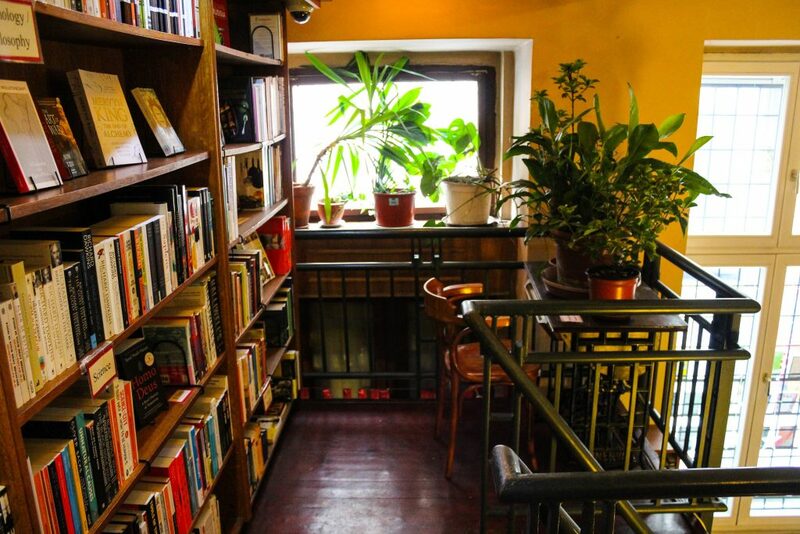 Last stop and only five minutes away by feet from the previous bookstore, is the Globe Βookstore and Café. Founded in 1993 in one of the historical 130 years old building. In its collection has more than 10.000 book titles. 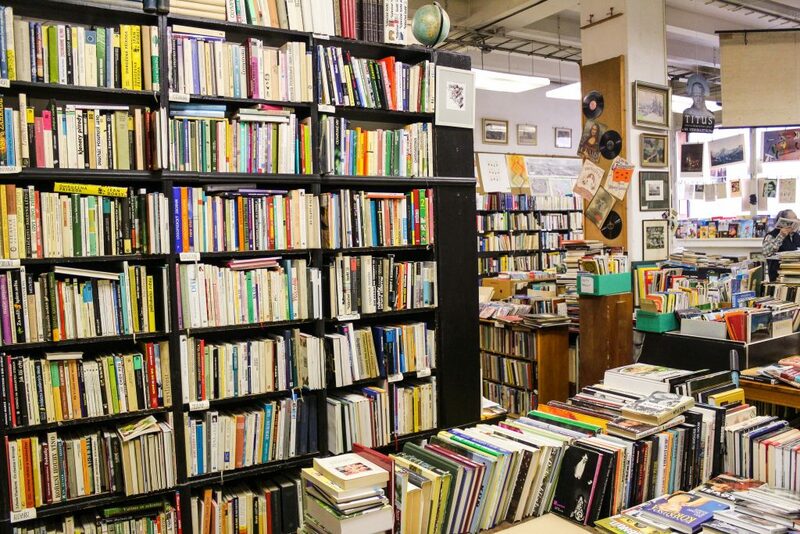 Globe is something more than a bookstore. It is a meeting and an expression venue of artists and not only. 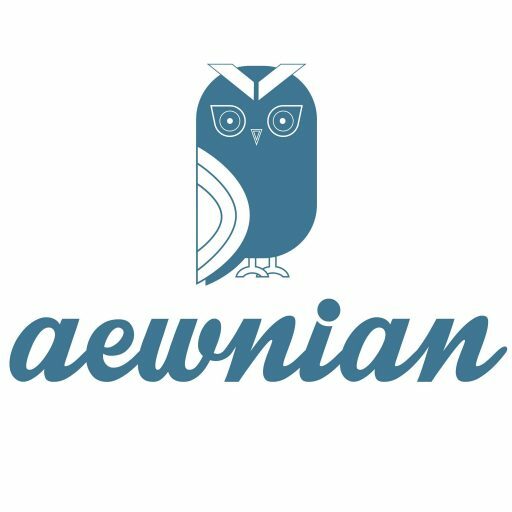 Search on the Globe’s webpage to learn more about the events which are coming.